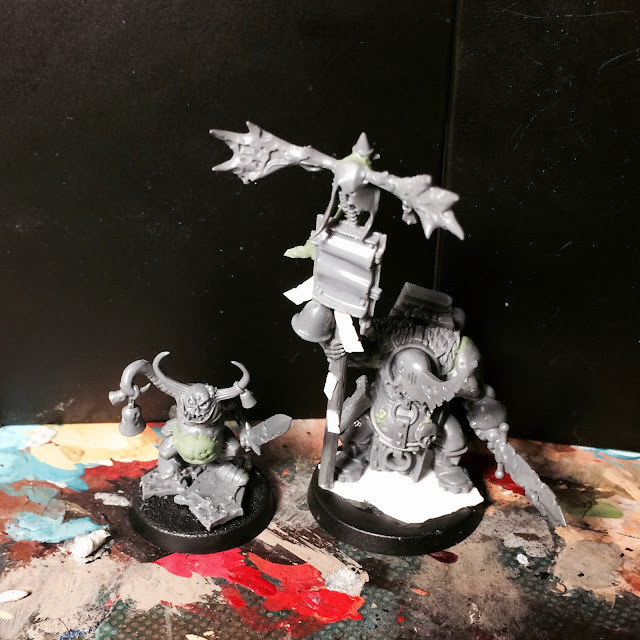 The new standard bearer has acquired a little bell-ringing friend. Every good standard bearer needs some music to bob his bladed face to. As always sir, wonderful work. Happy New Year! Random fan here. Thank you for for sharing your work this year. 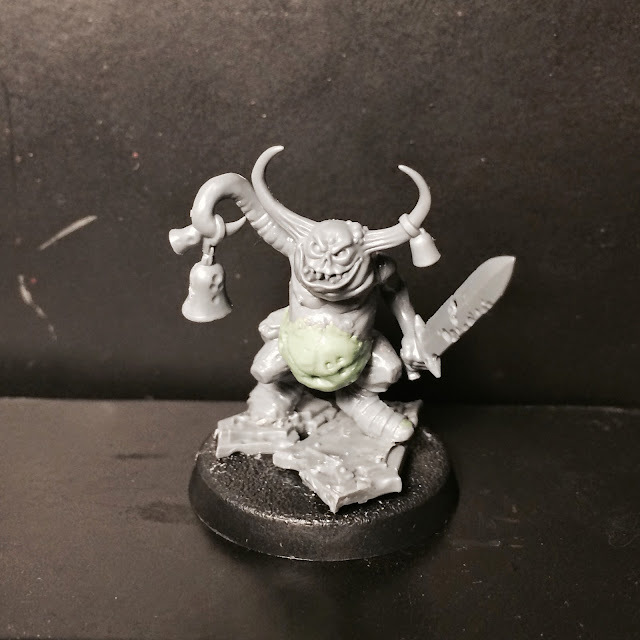 Gotta love Nurglings! Looking forward to your paint job. Painting of the jingly nurgling has commenced. Stay tuned!